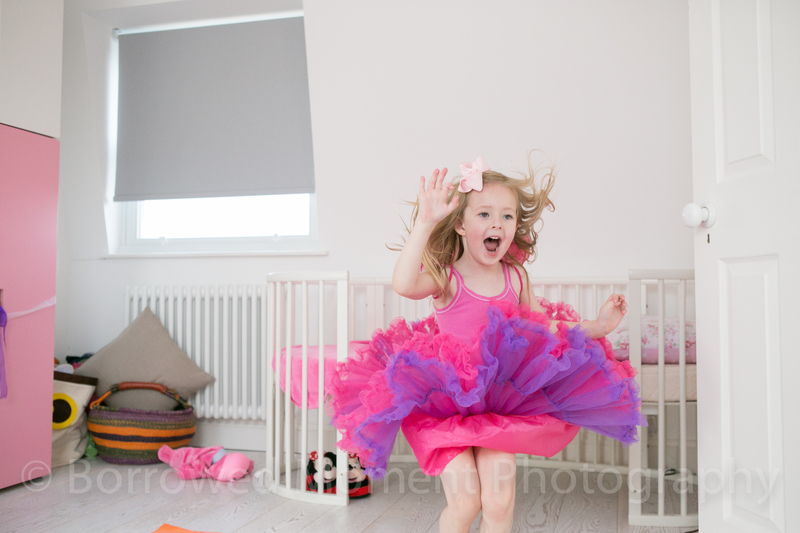 I adore the faces and shapes children make when they jump. 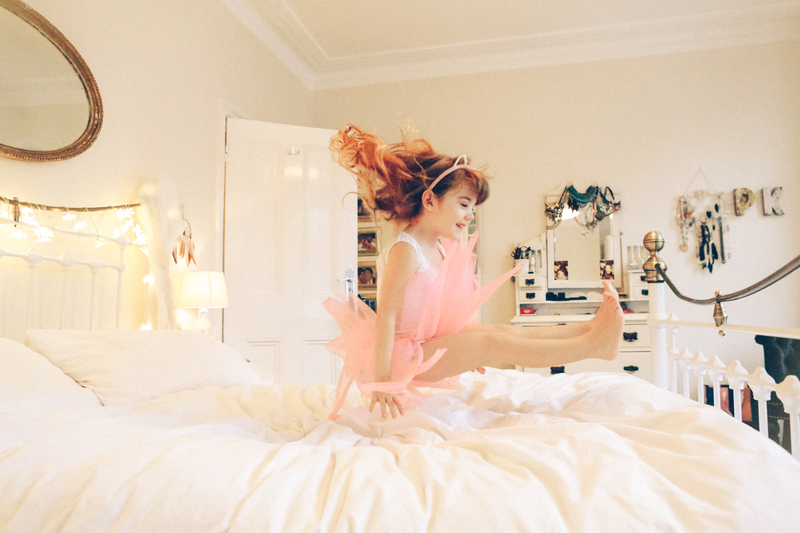 I find they really let go and relax. 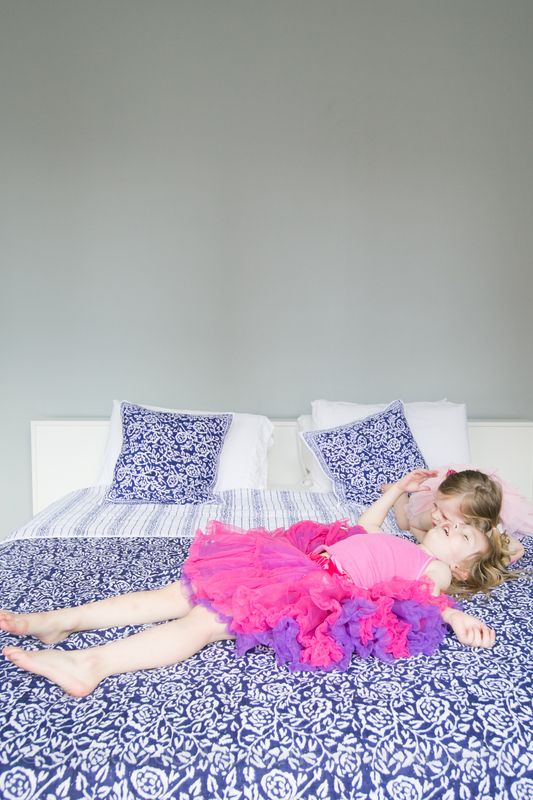 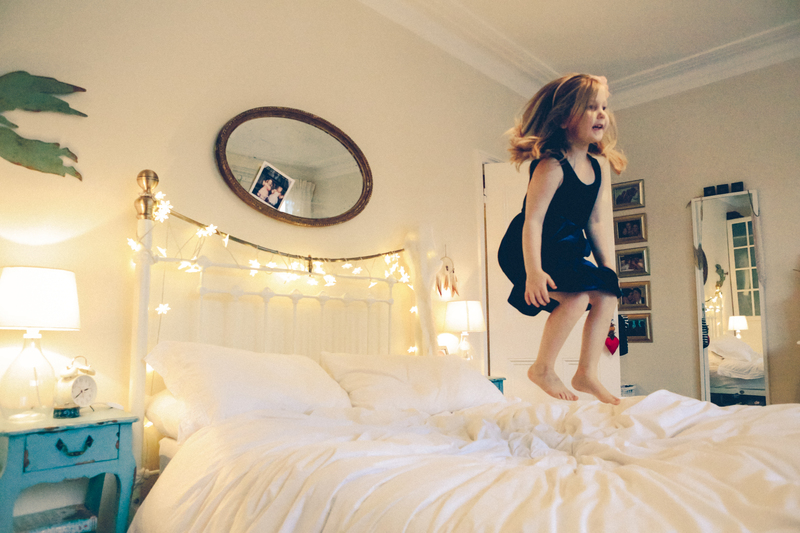 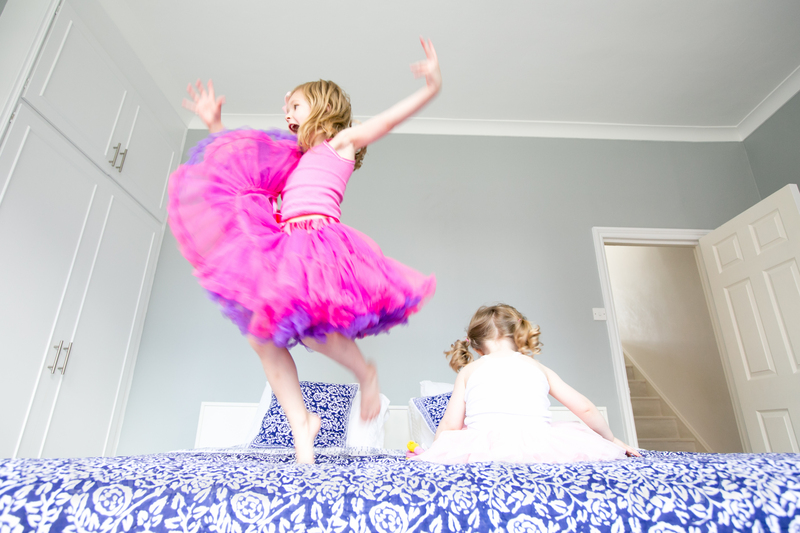 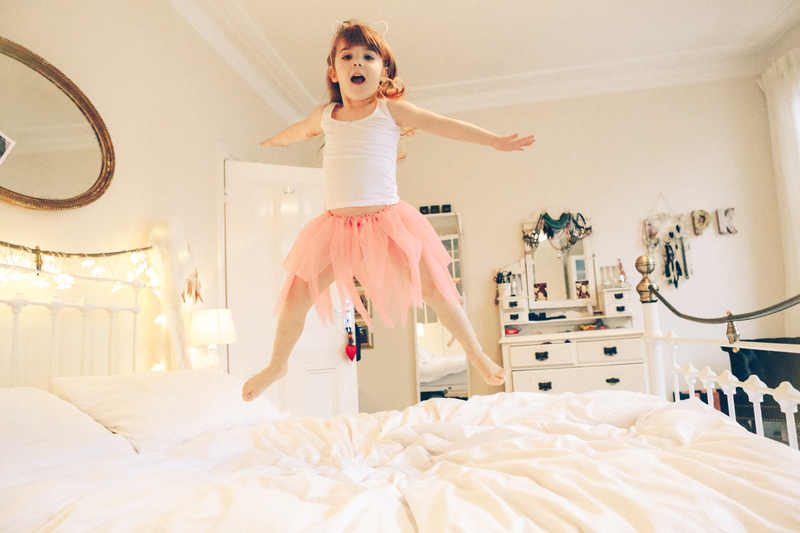 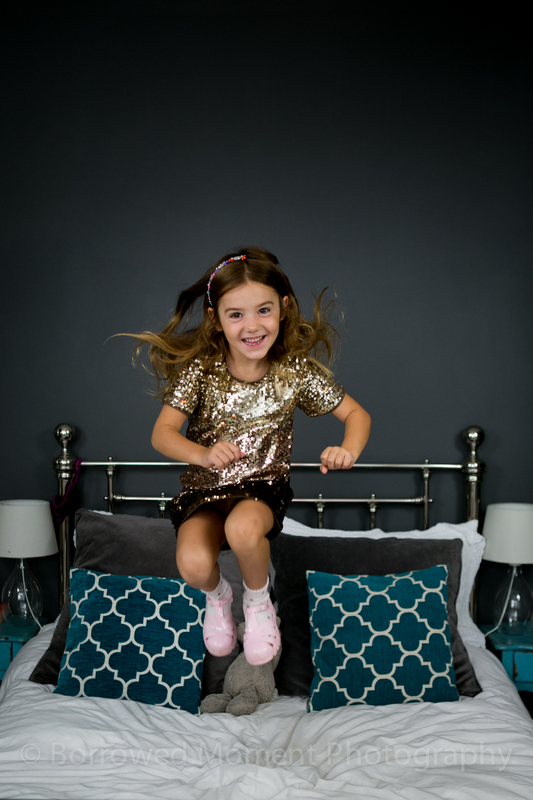 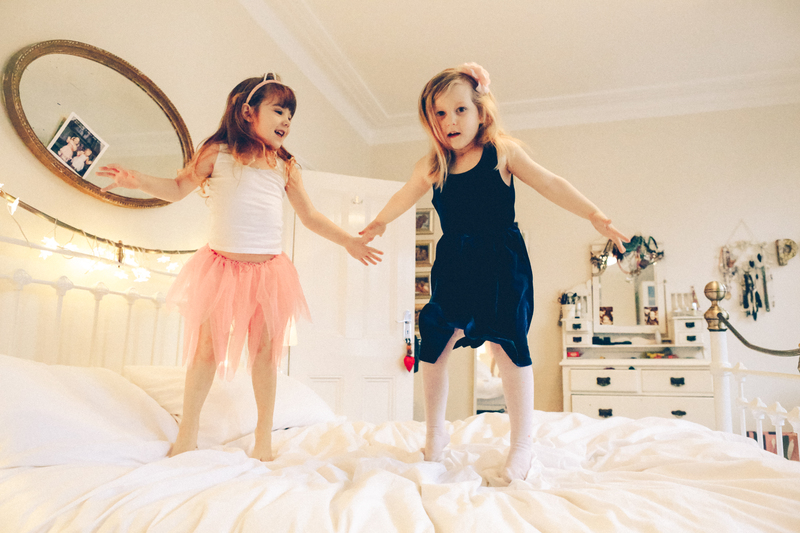 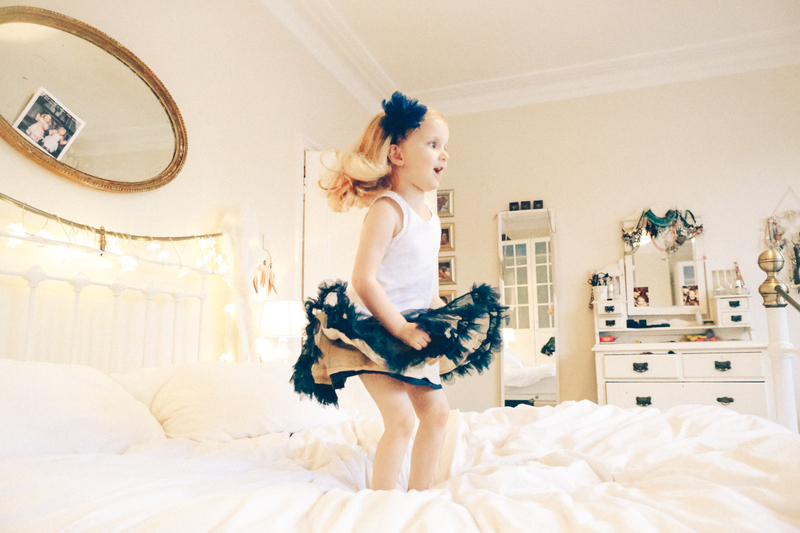 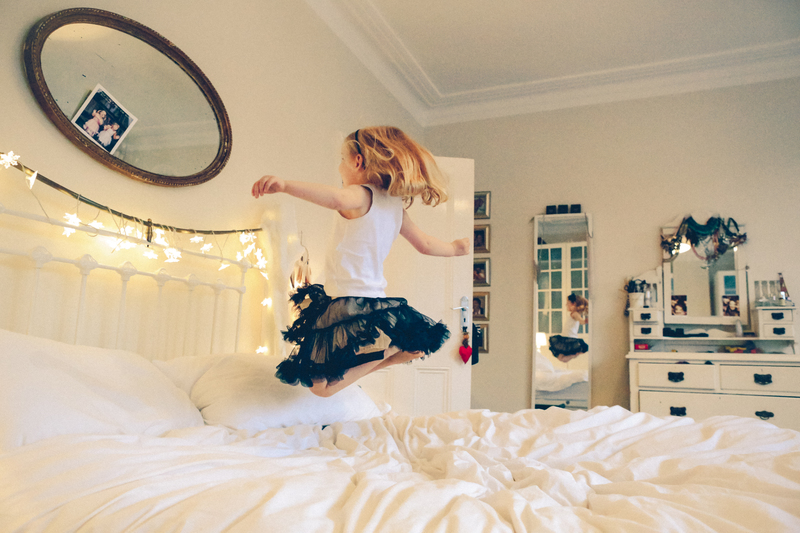 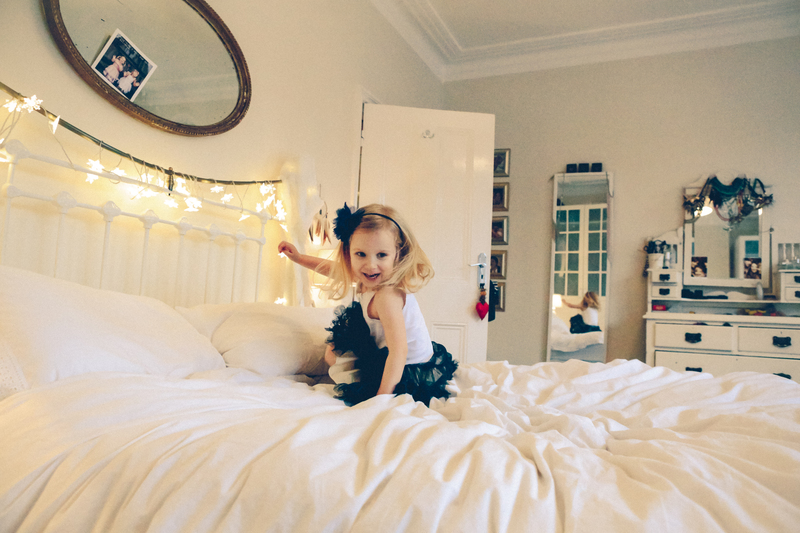 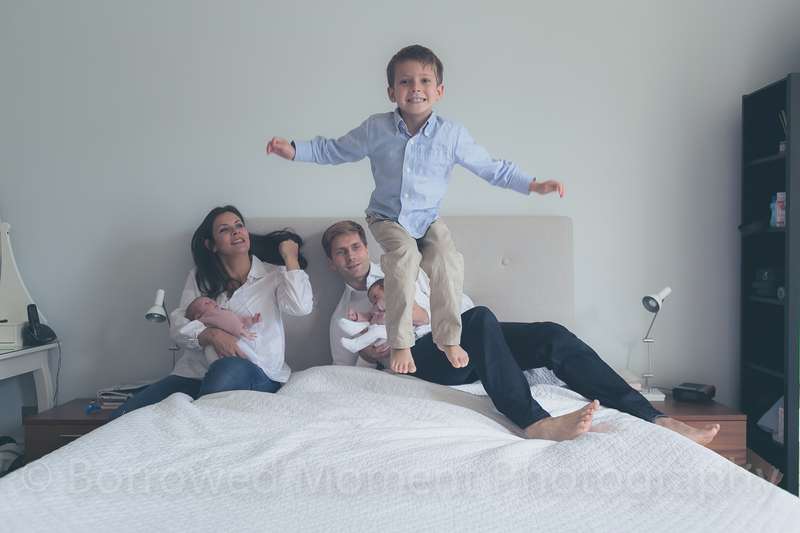 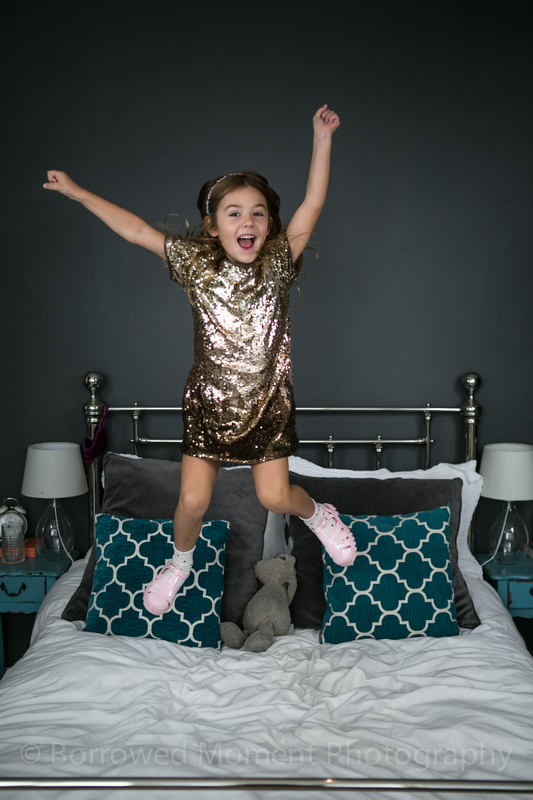 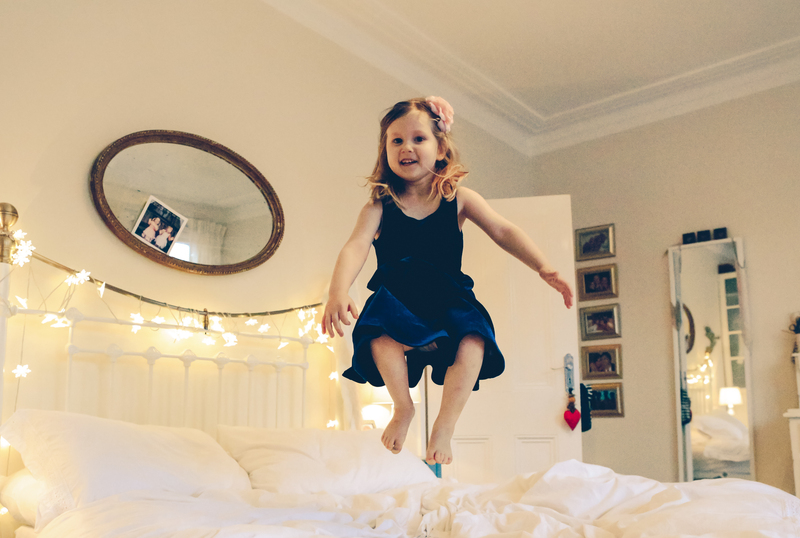 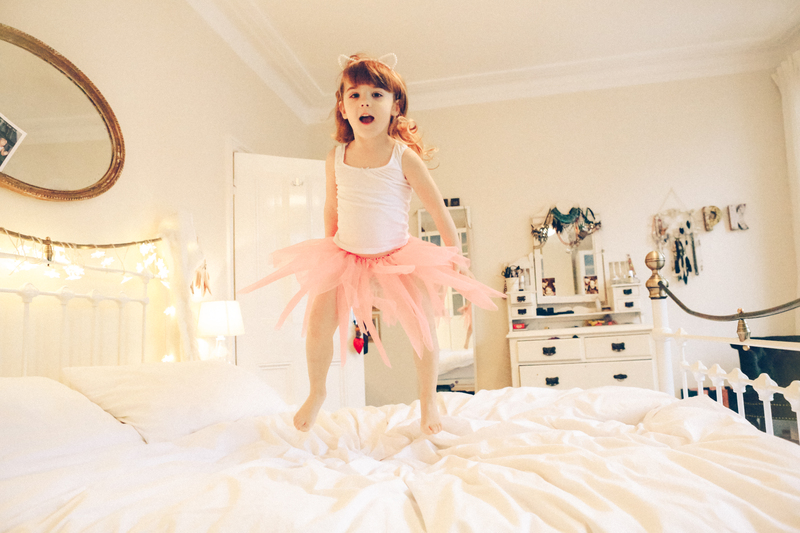 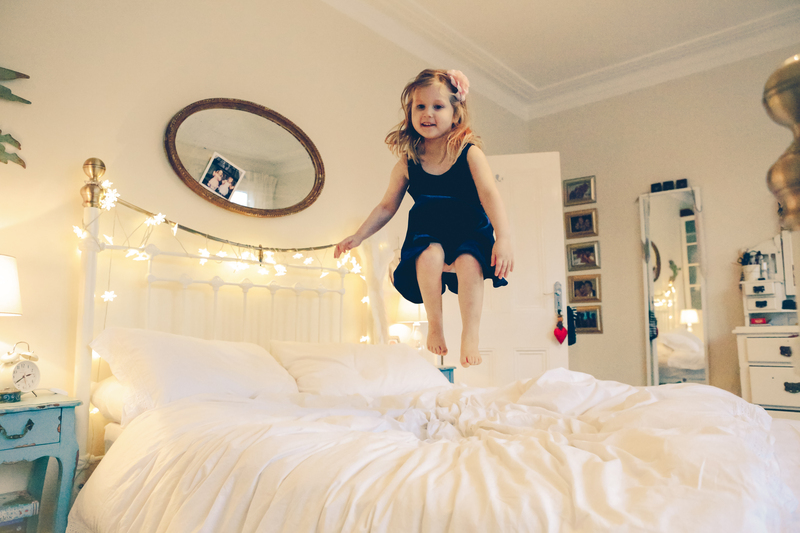 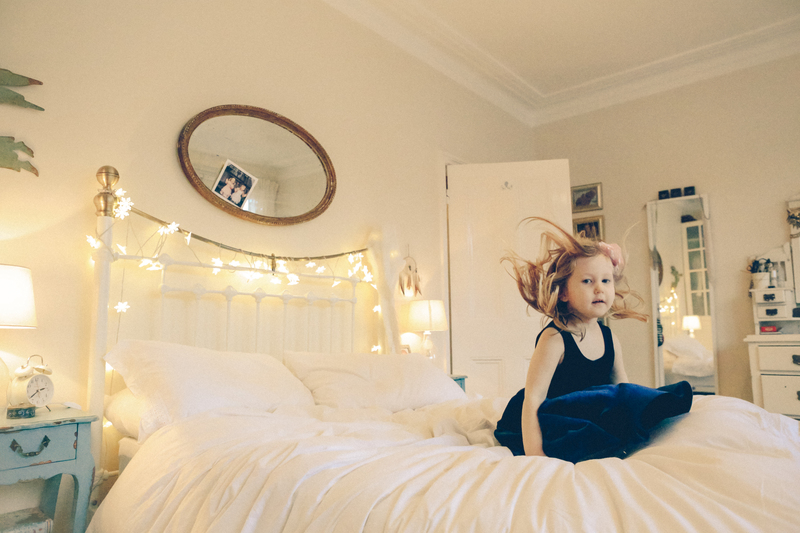 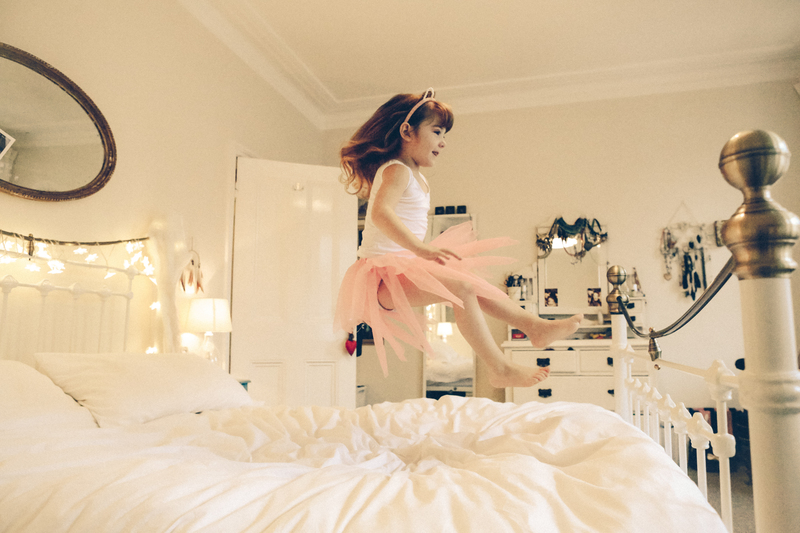 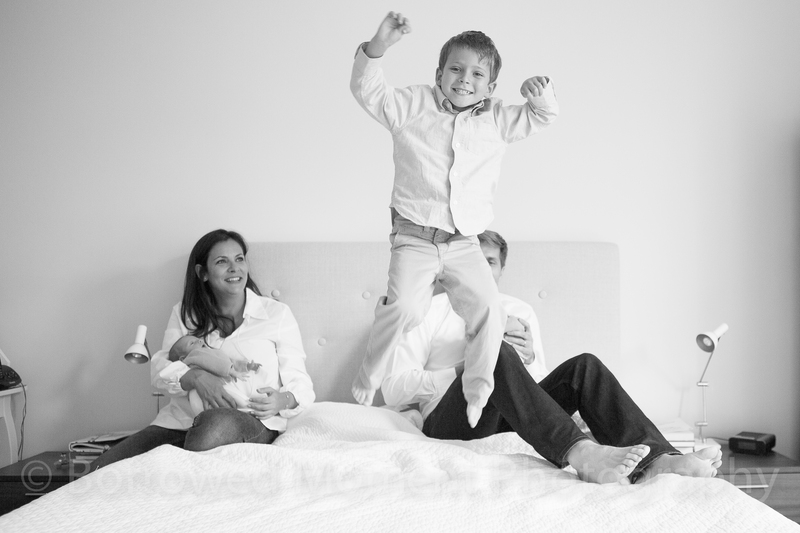 Every child that does a shoot in my house is invited to JUMP on my bed (or their parents). 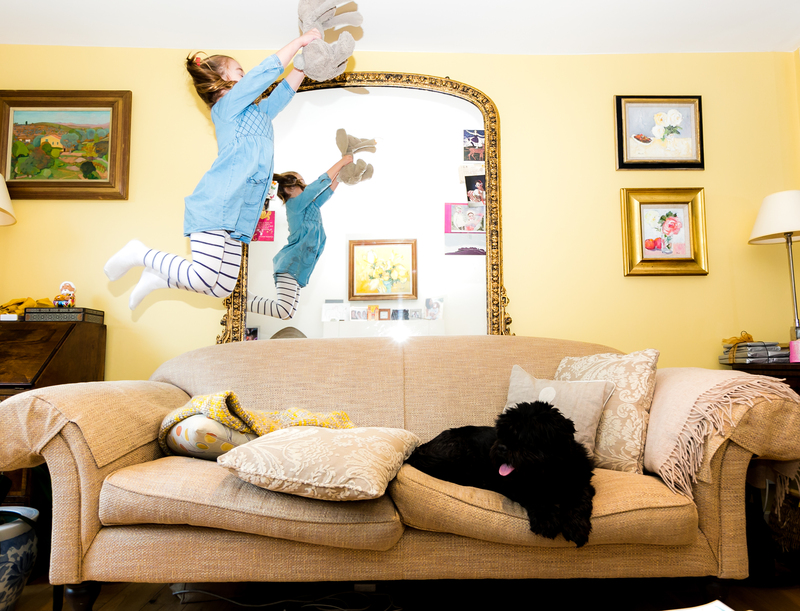 This never fails to get them excited ….the race is on to find the best jumper!